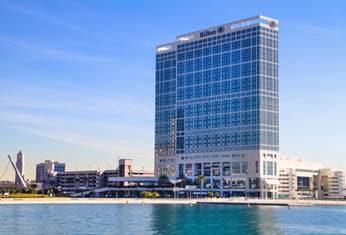 Check the full programme of the preconference on “Future directions of Strategic Communication: Towards the second decade of an emerging field” will take place on May 25, 2017, in San Diego, USA. 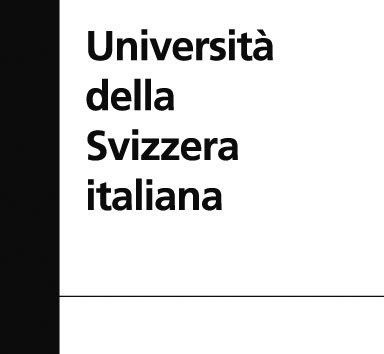 USI Università della Svizzera italiana is pleased to present a new program, the Certificate of Advanced Studies (CAS) “Communications Management in a Complex Environment”. The new compact program is specifically designed for thosemanagers operating in communication-intensive functions(corporate communication, marketing, human resources, compliance) but with limited time availability: the program starts on May 2017 with the SMU session and finishes at the end of September 2017 at USI, for a total of 4 weeks over 4 months, providing a privileged opportunity for cross-cultural exchange. Credits: 17 ECTS. Application deadline: April 15, 2017. An overview of the program, brochure, detailed schedule, and course descriptions are available here. “The European refugee crisis: organizational responses and communication strategies“. Editors: James Pamment (Lund U), Alina Dolea (Bucharest U), Diana Ingenhoff (Fribourg U). 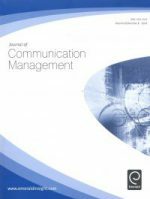 This special issue of the Journal of Communication Management seeks contributions that explore the contradictions emerging from an international actor’s urge to attract and the urge to repulse in conjunction with the refugee crisis. We are interested in studies that explore the relationship between public diplomacy, nation brands and the negative messaging targeted at migrants. We particularly welcome in-depth analysis of the refugee crisis and the above mentioned related topics, and that explore new empirical and/or theoretical avenues for better understanding these issues. We also welcome studies that further a “communication management” perspective upon the topic, particularly if such insights can be of relevance to practitioner communities. Manuscripts should be between 6000 and 8000 words length (see full author guidelines) and submitted via the journal’s website by February 28, 2017. EUPRERA Congress: submit your abstract! Our next congress will be hosted by the University of the Arts London, on October 12-14, 2017, on the theme “Public Relations and the Power of Creativity. Strategic opportunities, innovation and critical challenges”. Authors who have successfully submitted and presented papers at the congress can enter the selection for two awards and two publishing possibilities with Emerald. All details in the Call for Papers. BledCom Program Committee invites you to the 24th International Public Relations Research Symposium on June 30 and July 1, 2017 in Bled, Slovenia. 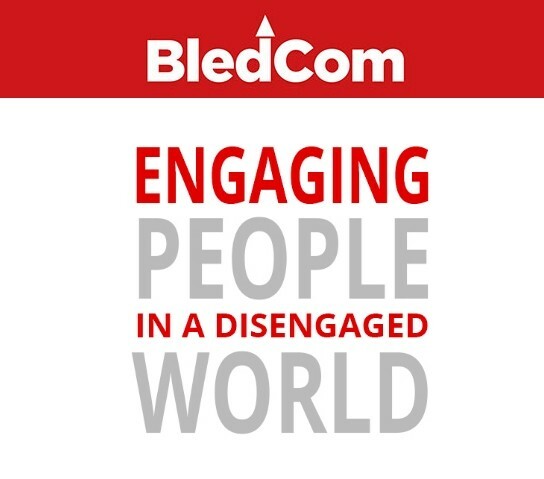 The main topic of BledCom 2017 is »CSR in Hypermodern Times«, expressed in the following sub-themes: corporate social responsibility (CSR), CSR communication, inbound (behavioral) CSR and outbound (symbolic) CSR, CSR reporting, Spirituality, religion, and CSR, CSR in the digital world, CSR and mediatization, CSR and international migrations. Please note that as has been the norm, BledCom welcomes ALL papers that are relevant to public relations and communication management beyond papers that discuss the conference theme. Deadline for abstracts is February 1, 2017. The Program Committee will be guest editing a special issue of Public Relations Review based on the main topic. Papers presented at BledCom 2017 will be considered for publication in the special issue. The Program Committee will also publish a special Book of Abstracts, which will be available online by the end of June 2017 and BledCom 2017 Proceedings (both with an ISBN number).